The Imperial Hotel is the festival hub and THE place to congregate and mingle with musicians. 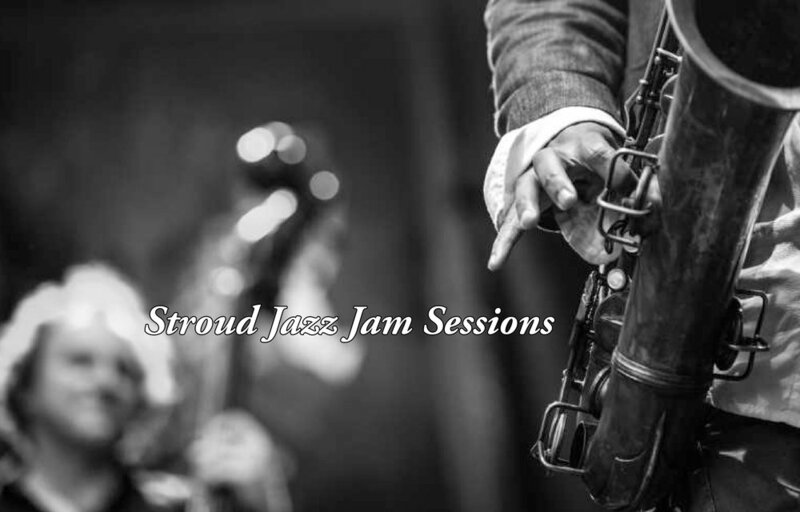 Come and join the fray at the late night jam session hosted by Stroud Jazz Sessions. Get involved or kick back and muse over what a day it has been! Stroud Jazz Jam Sessions has it’s base once a month on the second thursday of the month at SVA, John Street Studios. Special guests are invited to host the jam each month and it has atracted renowned musicians over the years including Andy Sheppard and Gilad Atzmon. For Jazz Stroud 2018 it has located itself at the Imperial Hotel for three days of gigs and jam sessions.